Precision machining with tight tolerances as well as the ability to inspect and verify these tolerances. Full Documentation/Device History Records, including Inspection Reports, Traceability Documents, and Certificates of Conformance. 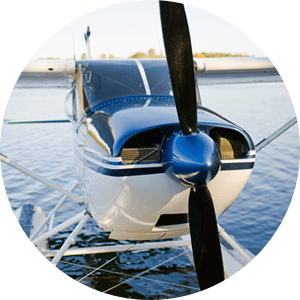 Get started with our aeronautics manufacturing by calling us at 763-428-9888 or requesting a quote.